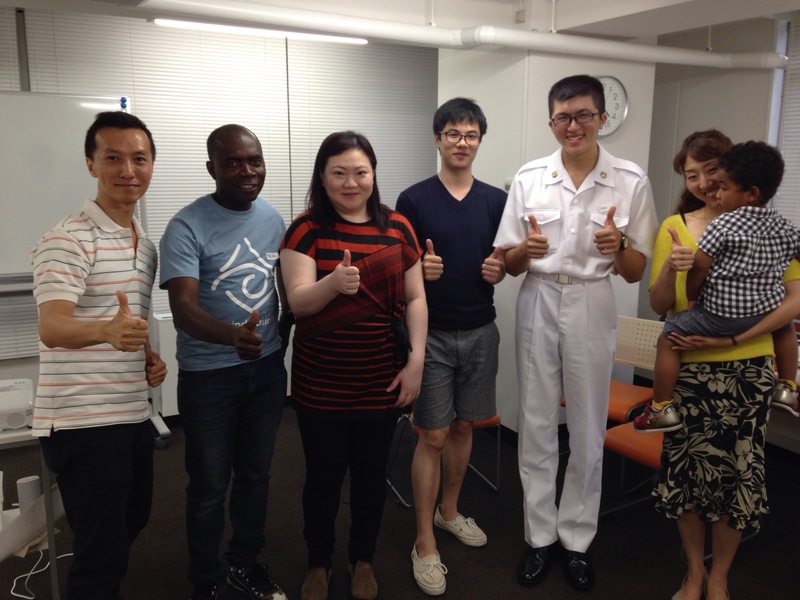 Yesterday, Jul 4 was the launch of a cell group in Shibuya , Tokyo. What a great place to start , the center of fashion and pop culture in Japan. We invited many people but only a few came . We celebrate small beginnings. This is a bi lingual cell group meeting and we are doing the series ” You Can” where Ps Lawrence shares about how we can be successful in life. Meeting is on Saturday, 2.30 pm till 4.00 pm.